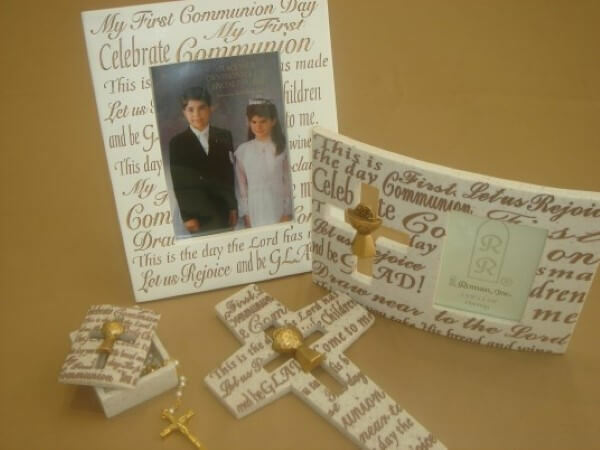 First Holy Communion is the day your child will receive the sacrament of the Holy Eucharist. 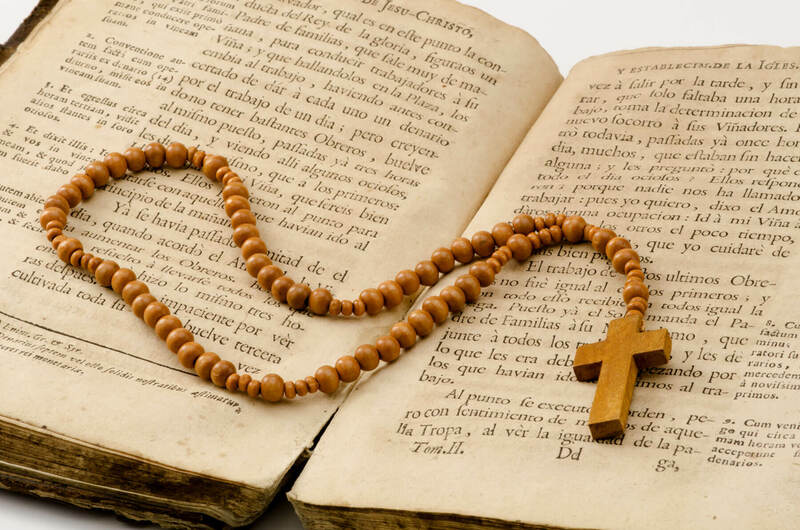 A very important event in the Catholic church as the Eucharist is one of the central focuses of the Catholic Church. 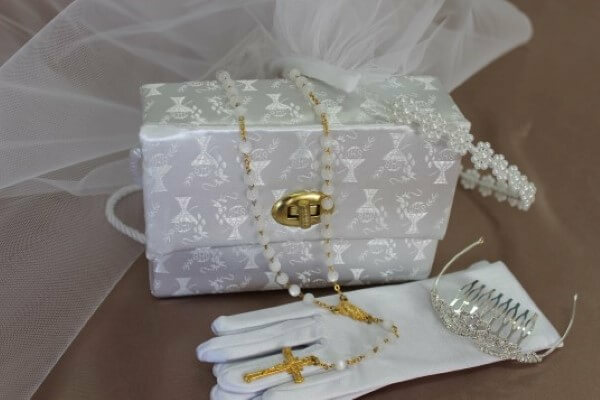 Such a very special day in your young girl’s or boy’s life, you simply want them to look and feel special. The Perfect Occasion management and staff take pride in ensuring that your child will stand out from the rest on their day. 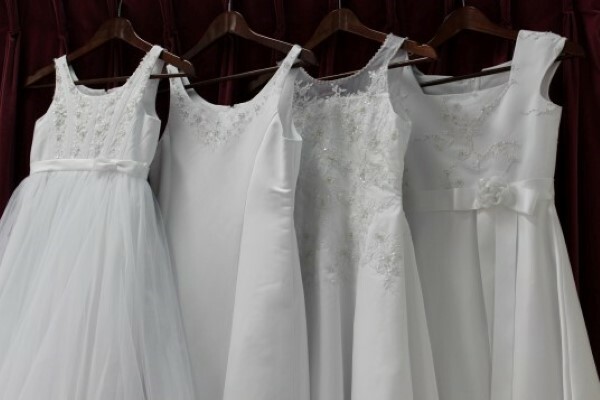 The Perfect Occasion has an amazing selection of Holy Communion dresses and Communion Suits in a great variety of fabrics and designs to dress up your child for their special day. Fitting the dress or suit to their exact measurements is our expertise. 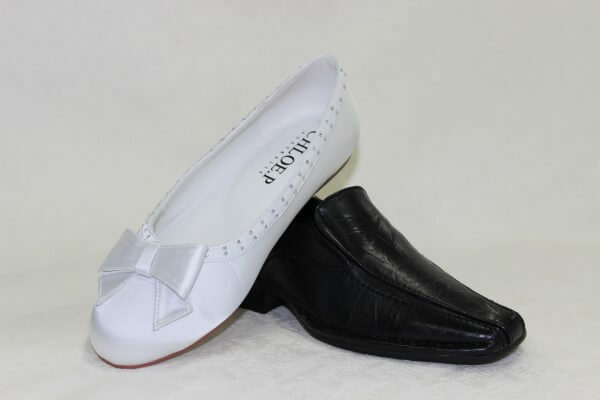 Variety of shoes and other accessories are also readily available to assist you in making their outfit look complete. 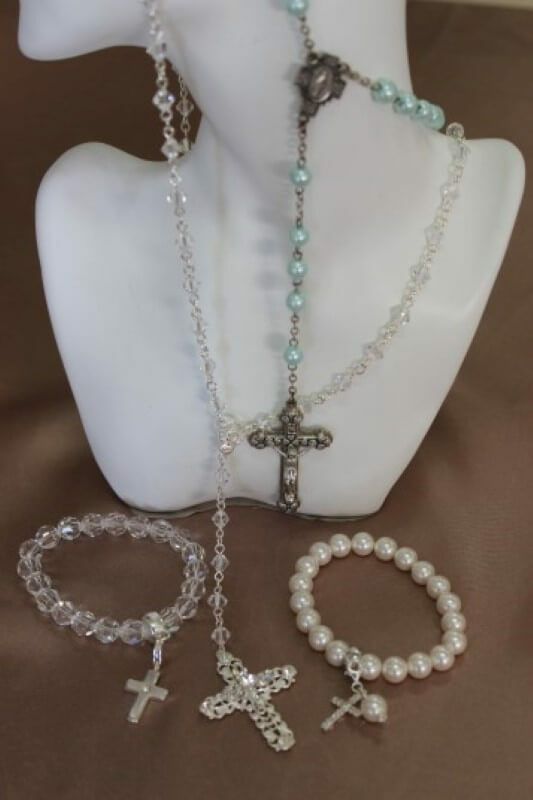 For girls these include veils, head pieces, tiaras, gloves, hand bags as well as sterling silver and costume jewellery. 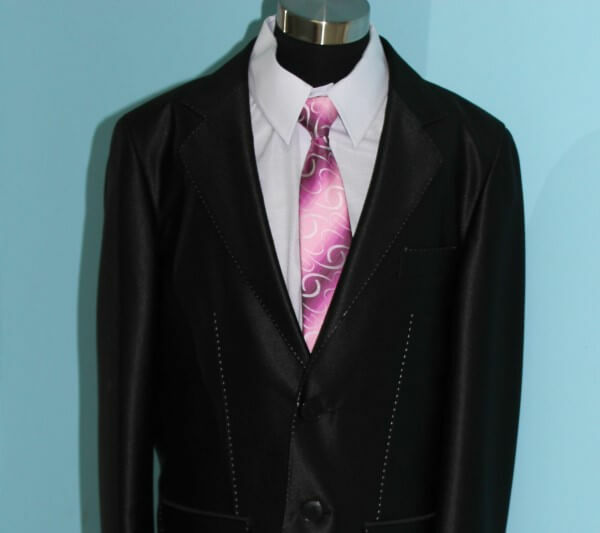 For boys these include shirts, ties, bow ties, belts and suspenders.